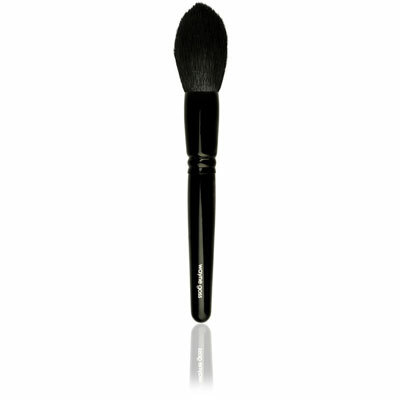 RSVP for the Wayne Goss Holiday Makeup Brush ! The Wayne Goss Holiday Makeup Brush, which is sold exclusively at Beautylish for $85, is accepting reservations for a December 12 seasonal launch. The brush launched last year as a limited edition item, and it was popular enough that it’s making a comeback. Wayne Goss’ full makeup brush collection, which retails for $210, is on My Brush Betty’s Top 10 Best of the Best Makeup Brush Sets list. That said, a lot of women question the decision to not include this brush in that collection. 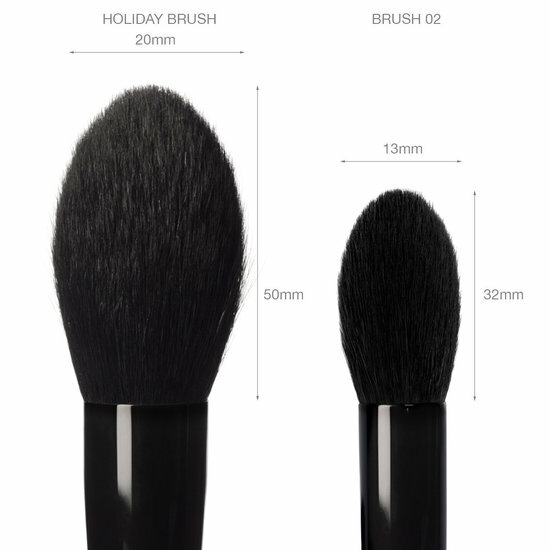 This smaller photo shows how the larger Holiday Brush toe compares to the smaller Wayne Goss Brush No. 02 from his collection. 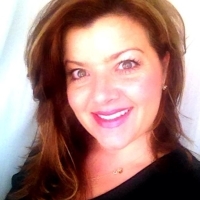 Be forewarned: The women in the videos below are pretty darned mixed on this brush. While most of them love his fuller brush set, they find this brush to be overpriced and note that it sheds more than expected and bleeds after the first few washes, which the marketing materials assure you will happen. The hair is dyed because it is goat hair and it must be dyed in order to deliver a consistent look. Because goats don’t come in allover jet black hair. Not, at least, in the volumes required to satisfy Wayne Goss fans.